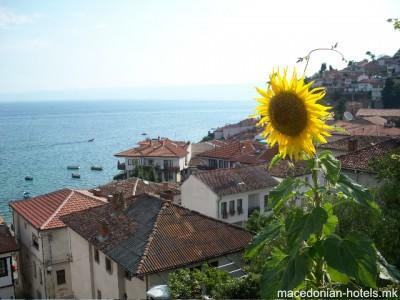 Grebnos Stonehouse Apartments provides stunning views of Lake Ohrid and the Old Town. The public beach at Lake Ohrid is only 200 metres away. 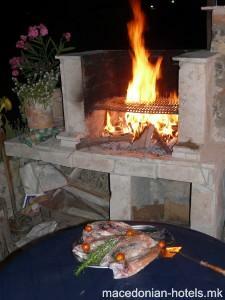 Each room has free access to Wi-Fi and a beautiful stone balcony viewing the lake. 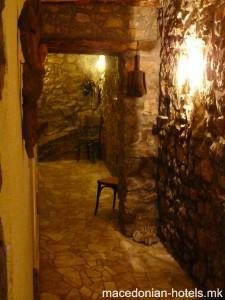 The soundproofed rooms are decorated in traditional, rustic furnishings and have stone walls and stone floors. 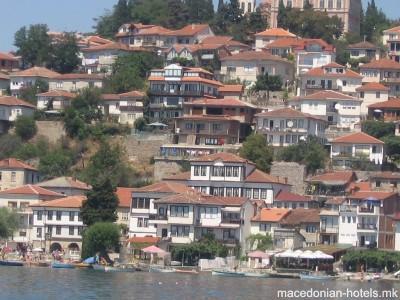 Stonehouse Apartments are close to all major sights in Ohrid. The church of St. Sophia is only 250 metres away, the Amphitheatre 300 metres. 0.29 km distance from Ohrid main square.